Regular readers of my diaries will be aware that I've had more than my fair share of terrible car rental experiences. In the interests of not having any more, I've taken the time to sign up for Avis Preferred service, and while this costs a little more than the going rate it's well worth the premium for travellers in a hurry. It took less than ninety seconds to receive my car keys at Paris CDG, and I was driving off less than two minutes later. I'm officially converted. 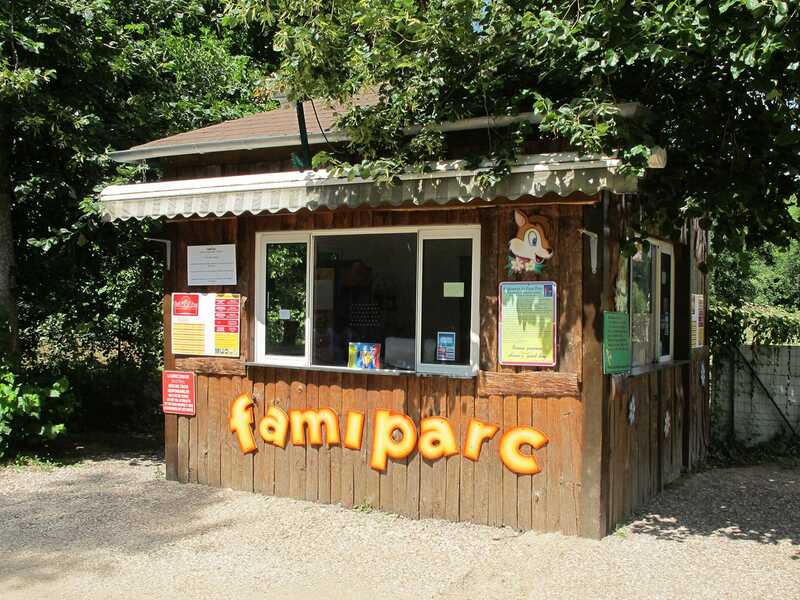 Fami Parc was supposed to be the first of two parks today. Unfortunately an accident on the peripherique caused a massive confiture de circulacion which took up most of the morning and eliminated park number two. Information on the internet suggested that there might be an adult coaster here, but the only portion of it remaining was a ride control box in the middle of an otherwise empty field. The rest of the park consisted of children's rides spread among landscaped gardens, with not a lot of interest for the older visitor apart from a pirate ship and a log flume. We caught a quick lap on the powered Chenille before heading for the door. The annual Geneva Festival takes over the quays at the center of the city, with a large fète foraine as its centrepiece. When I planned this trip I'd hoped that this might feature the elusive XenoX, a one-of-a-kind travelling coaster operated by Schausteller Bauer, but it was not to be. Instead, we picked up Crazy Clown (#1542) and Speedy Maouse (#1543), the latter being a relatively smooth carnival Pinfari despite its name. Most of the remaining rides were taken from the French fair circuit, though there were a number of attractions from local showmen, such as Maier's KMG XXL, operating as Monster.